According to the definition set out in the World Health Organization Statute (1946), health is "the state of complete physical, mental and social well-being and not just the absence of disease or disability". For that very reason, specialised medical centres are essential for the health of citizens and, in general, of any living organism. 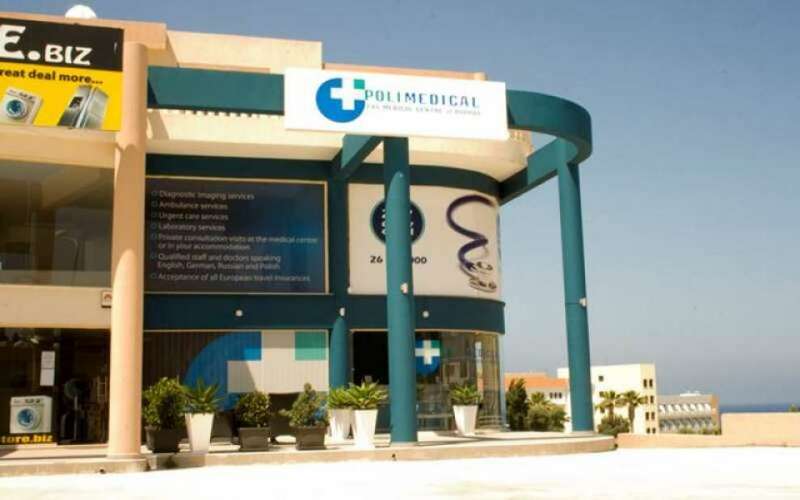 In Cyprus there are medical centres with well-trained staff of every specialty. 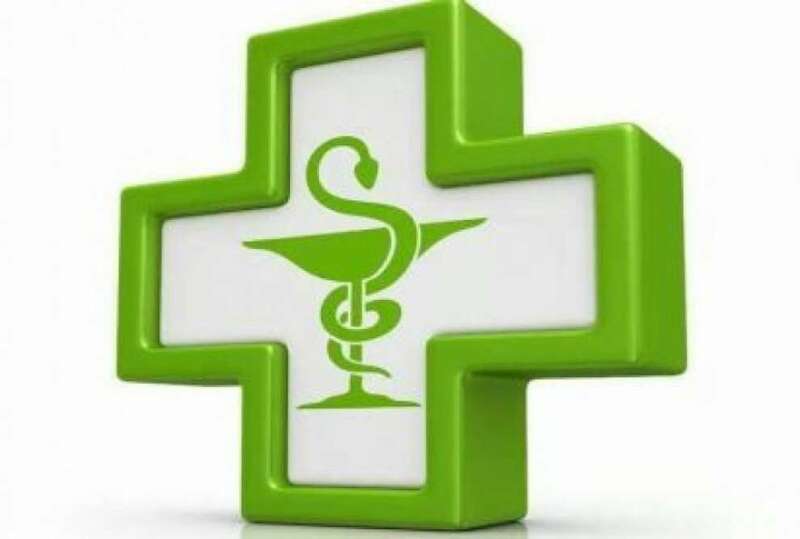 We have looked for and found the best medical centres and related services in Cyprus and we are here to introduce them to you. The following medical centres and related services are known to us and we are sure that you will be happy with their care and service. If you are not satisfied or have a problem with any of them, please let us know. Send us an email here, we want to know about it. 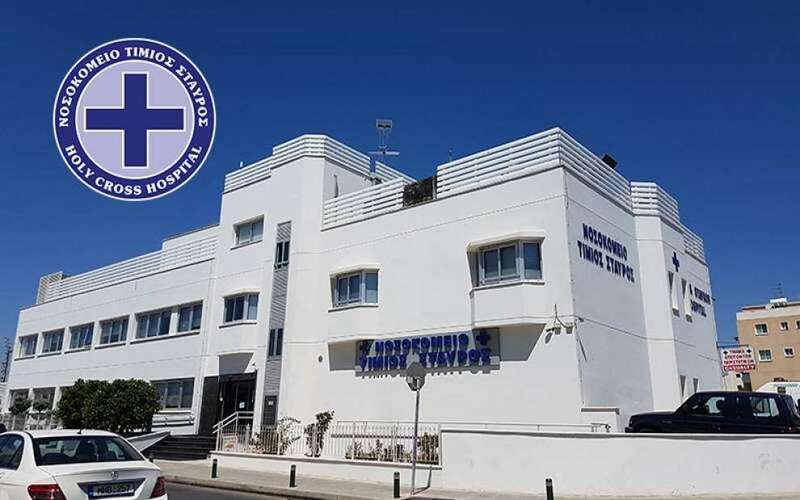 Cyprus is a rapidly growing country of choice for many patients from all over the world who choose to do their surgeries or other medical examinations on the island because of advanced hospitals, clinics and services that are combined with affordable prices. Public health is the study and the practical treatment of the health threats of a population of a society. In 1920, Winslow defined public health as the science of disease prevention and health promotion through organised effort. 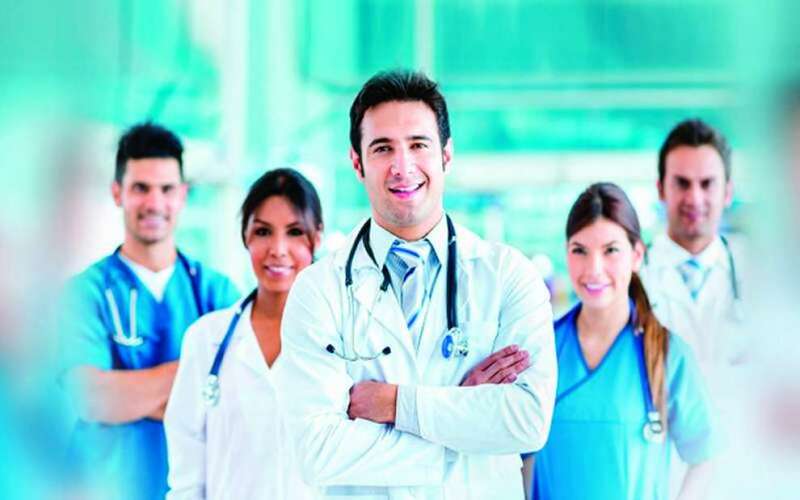 Healthcare includes prevention, treatment, management of diseases, and the protection of mental and physical well-being through the services offered by medical, nursing staff and health professionals in general. The practice of public health requires multidisciplinary groups of professional workers, including those specialised in the following: psychologists, epidemiologists, medical assistants, nurses, midwives, microbiologists, environmental health inspectors, pharmacists, dentists.